Get your car back into shape in no time with Anthony's Paint & Body Shop in LAX / Inglewood. Our collision centers are fully equipped to repair your car's body and restore its paint. With more than 60 years of experience in the industry, our team of Factory certified technicians does everything to get your car up and running again. 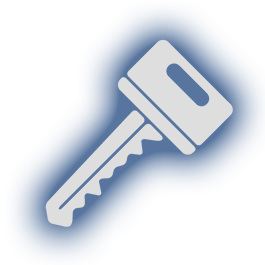 We are knowledgeable with all makes and models, so your cars are safe with us. To ensure that your vehicle comes back to you in tip-top condition, trust only Anthony's Paint & Body Shop. 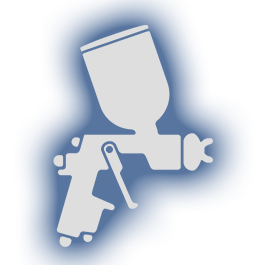 We provide collision repair and painting services at competitive rates. Count our team of highly skilled technicians to get your car up and running and looking its best. Contact us today for more details on any of our services. 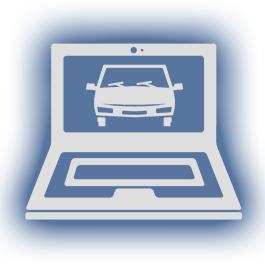 Visit one our collision centers today for complete solutions for all your auto body repair needs. Our LAX / Inglewood shop is a factory certified repair center for the following above manufacturers. 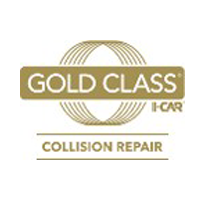 We are an "I-Car Gold Class" repair center. Contact one of our collision centers today , for the highest quality repair and painting services.